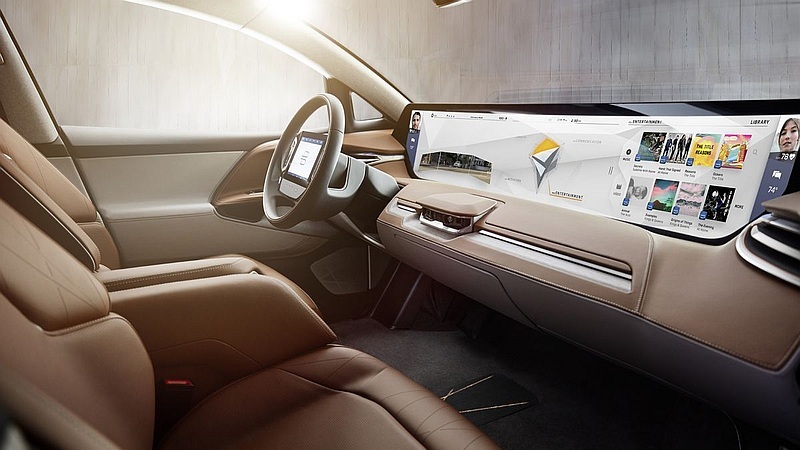 A Chinese startup unveiled its vision for the automobile of the future Sunday at CES 2018, promising to deliver an "intuitive and intelligent" car to global markets starting next year from around $45,000. 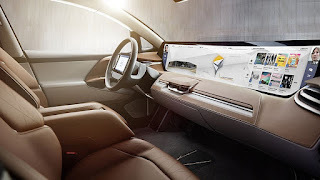 The electric-powered concept car shown by Byton at CES in Las Vegas is touted as a computing device on wheels, equipped with a "digital" lounge featuring a panoramic display acting as a hub for navigation, entertainment and even monitoring the health of its occupants. 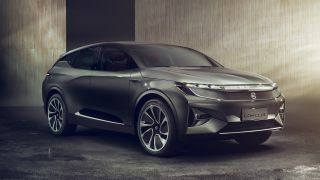 Byton, led by former executives from Tesla, BMW, Apple, and Google, said it expects to launch in China by 2019 and in the United States and Europe by 2020. 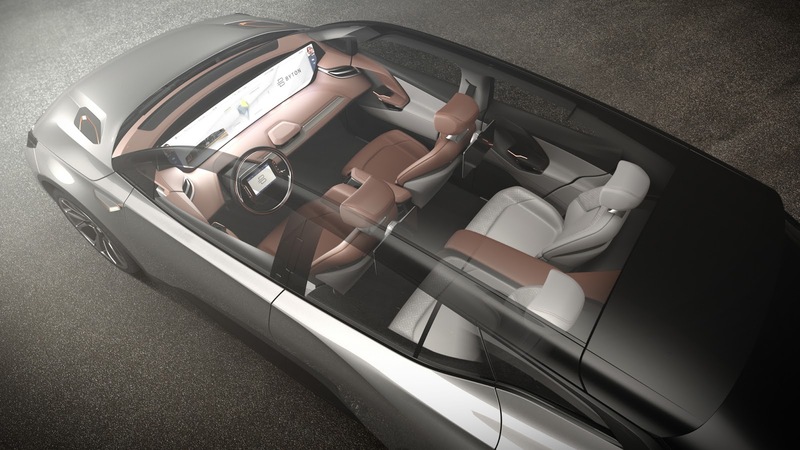 Byton said the car will have a range of more than 500 kilometres (300 miles) before needing a recharge and will be able to "top up" its battery in 15 to 30 minutes.